Chronic stress puts individuals at an increasing risk of numerous health problems. In this study, we present an ambient lighting interface of a biofeedback system that helps users to self-regulate their breathing pattern in a home environment. 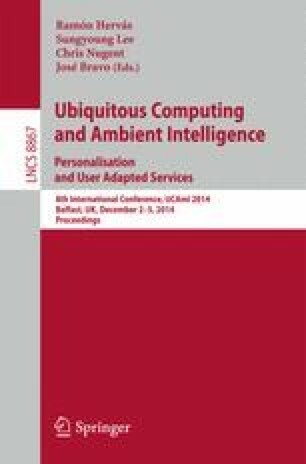 To evaluate the usability and functionality of the ambient lighting interface, an experiment was conducted with 12 participants. The results suggest that users would be able to use ambient lighting biofeedback to regulate their breathing with the purpose of improving heart rate variability. Moreover, the lighting interface designed in the study is more acceptable than a traditional graphic interface for home use. We discuss these results as well as design implications for the interface of future biofeedback systems.